Lagos State University, LASU school fees schedule has been announced by the school management for the 2017/2018 academic session. 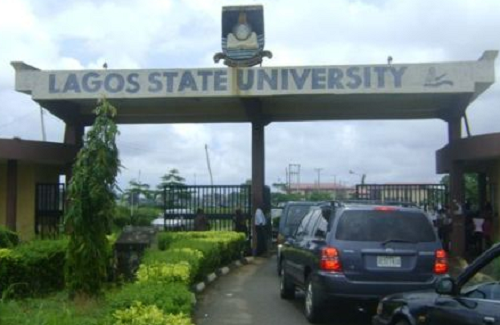 The management of the Lagos State University (LASU) has released the amount payable as school fees by newly admitted and returning students for the 2018/2019 academic session. LASU students are advised to log on to the University’s payment platform: www.lasu.edu.ng/epayment. The school authorities of Lagos State University, Ojo, wishes to reiterate that the school fee for both returning and fresh students of the University for the 2018/2019 Academic Session remains unchanged. The University Management has not increased the fee, neither are there plans to do so. All stakeholders are urged to disregard any information, on any medium, to the contrary.